For most of us, buying or selling a home is our biggest investment. It can be a stressful and overwhelming experience. Unless you’re building your own home, the houses that you are looking at are not going to check off all the boxes on your wish list. 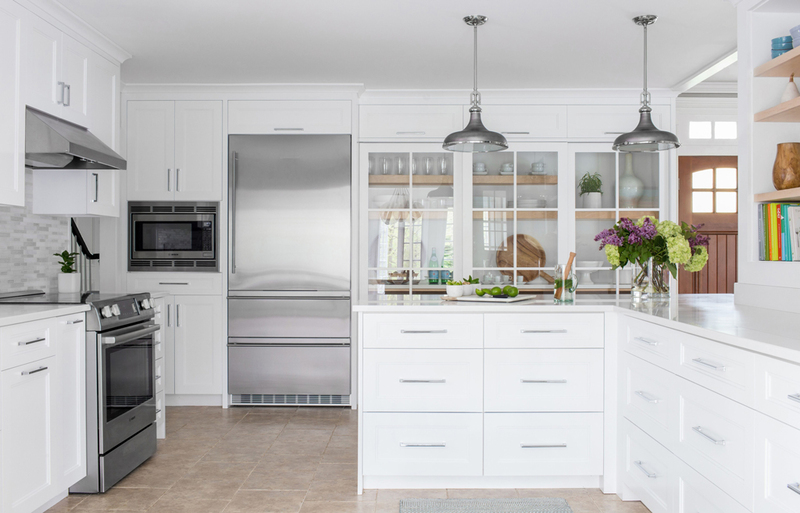 And, if you’re putting your home on the market, it can be hard to know what design updates work to make a sale, not to mention what is relatively easy and inexpensive versus what is complicated and pricey. A little professional know-how can save you time, money and sanity. 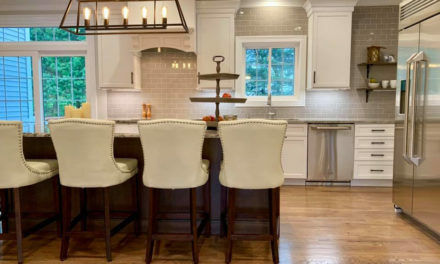 A top realtor and an award-winning interior designer weigh in on what design elements to consider when buying or selling a home. Feel free to look past the following design faux pas. According to realtor, Linda Skolnick, and designer, Stephanie Rapp, they are not as hard to fix as you might think. Outdated Hardware – Not loving the traditional brass doorknobs in a home you’re eyeing? 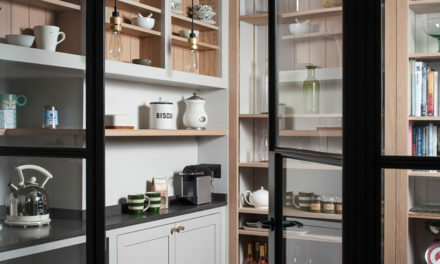 Changing out hardware and fixtures is transformative to the personality of a home. 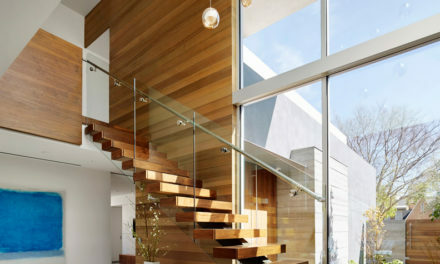 It’s an easy win towards making a space reflect your design aesthetic. For a modern look, Rapp suggests matte black for an instant dose of chic. “Easy” Kitchen Update – Dreaming of an all white kitchen but faced with dark wood cabinets? Don’t be fooled into thinking that it can be easily fixed with a can of white paint. 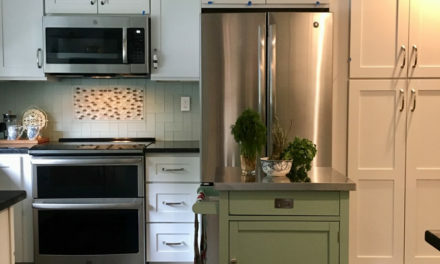 Skolnick warns that painting kitchen cabinets is a whole other animal from painting walls — the paint job takes longer and requires more expensive/durable paint. Plus, don’t forget that you’ll also likely need to change the hardware and patch those holes. Wacky Layout – Love a home that has an unusual layout? You might think that it’s not a big deal to furnish a space with an awkward floor plan but don’t underestimate how difficult this can be. 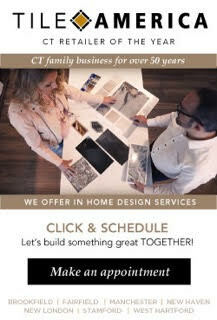 It’s a smart idea to bring a professional interior designer with you to a check out a home you are eyeing. 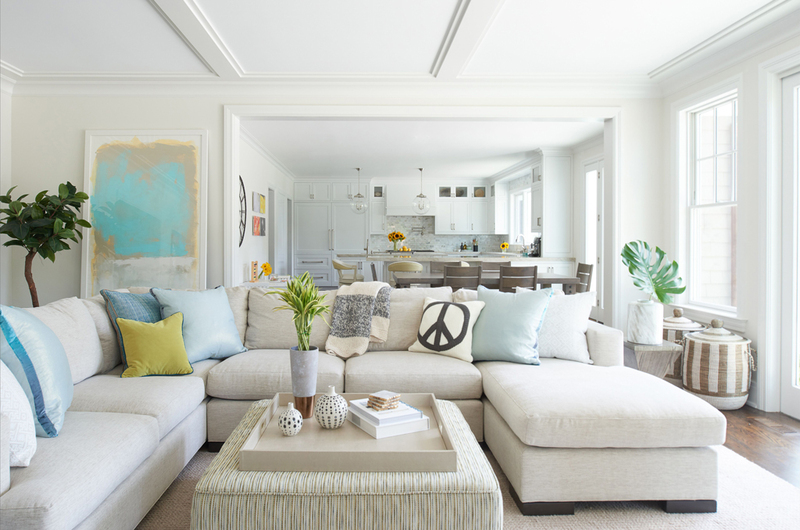 Rapp often is hired by prospective buyers to view homes as she can help her clients see beyond odd layouts and open up new ideas on furniture arrangements that work for their lifestyle and aesthetic. Show off Your Windows, Not Your Curtains – You may love the aubergine velvet window treatments in your cozy library, but a prospective buyer just wants to see the view and a light-filled space. Plus, no window treatments means that a buyer can see the moldings with nothing hidden. Go Neutral Everywhere – Rapp and Skolnick agree that it’s worth investing in painting your walls a neutral color and they even recommend going so far as to making sure that your bedding and towels are also neutral. It’s not a bad idea to purchase fresh, new linens as no one wants to think about living in a messy home. 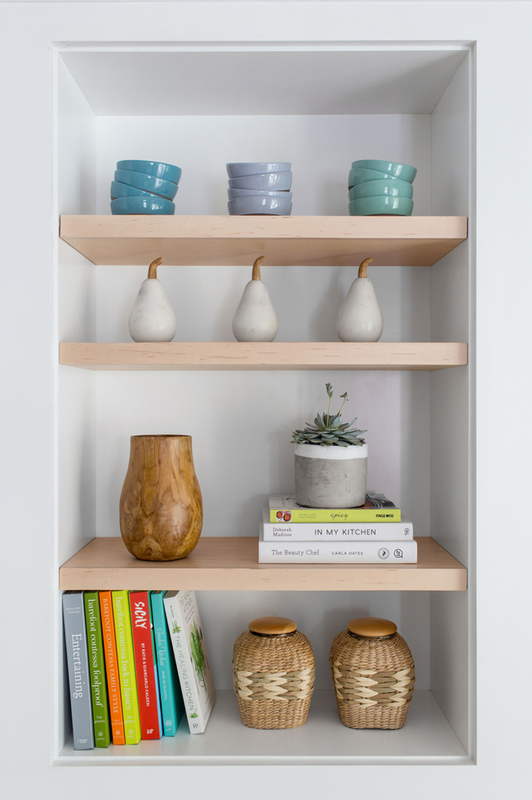 Declutter – This probably should be obvious but it’s worth a reminder that prospective buyers are not interested in your personal collections, family photos or too much stuff. It’s key to purge and remove anything that makes the home too personal — you want the new buyer to easily be able to imagine living in your home. Make that easy for them. If you take out your personal items the home may feel spare. 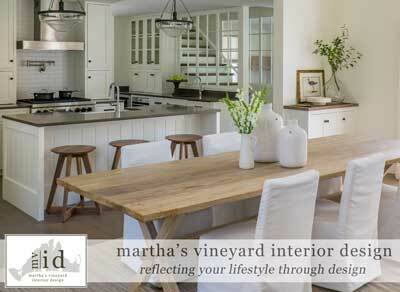 So, you may want to hire an interior design to stage it tastefully with on trend accessories. After all, it’s the little things that can make all the difference. Getting into the real estate game is not for the faint of heart — it pays to work with a designer and realtor that have the experience and know-how to guide you through the many potential pitfalls involved. If you remember one thing, it’s this: always consult an expert for their opinion! Happy house hunting and selling! Elizabeth Ethridge McGann is a freelance writer and marketing consultant with over 15 years experience in the luxury lifestyle sector. As founder and principal of Ethridge McGann Group LLC, Elizabeth helps the brands she loves to achieve their full potential via smart marketing.